The gorgeous panoramic views of Auckland Harbour will certainly engage your guests for hours during your Auckland Harbour cruise. A variety of entertainment options are also available on board to add to the fun and enjoyment of your Amada Cruise private boat charter. Listed below are just some of the many possibilities to enhance your next corporate event or private party. Of course, we are always willing to work with you on other options to create a truly unique and memorable event. Please contact us to discuss your ideas or requirements. Our DJ's have played at venues including Ellerslie Racecourse, The Met & Code, Carpark Bar, Villa Maria Estate Winery & loads more! Let a talented DJ take care of the music at your function and create the perfect party atmosphere. Our DJ's will play music to suit your specific needs and tastes from their extensive libraries. We have a selection of bands we can call on. Let us know your preference and we can offer you some suggestions. Nominate the type of music you require and I am sure we can organise a group to suit your requirements. You can also make it a magical night with one of our talented singers on board. Your guests will be entertained in relaxed atmosphere while listening to a large range of music drawn from our talented artists. Or for more fun and excitement, let our entertainers use their music and song to get you in the mood, we predict a very fun night! For more information about Amada Performers, please contact us. For a more productive workplace with more enthusiastic team members think Action Stations. Through our unique training process, which addresses the reasons why certain behaviours may be blocking productive workflow, we take you and your team on a unique experience that will challenge and stretch them. This starts with identifying the behaviour of individuals in your team to gain insight into why they operate like they do and how this impacts on their work and relationships in the workplace. This results in effective and lasting change to behaviour in the workplace and increased in passion in their work place. We want your team to demonstrate interdependency, develop accountability to one another and help create a work environment where synergistic, highly productive results are the expectations. This creates a sustainable business. We then build on this knowledge by applying it in a practical team challenge session which is guaranteed to result in much laughter and FUN! To ensure your business is reaping all the benefits of your training session, we can customise further sessions that integrate your learning and our unique training processes throughout your company’s leadership, goals, vision, culture, customer service, sales and planning. Call today 07 571 8976 or email sheree@actionstations.co.nz to discuss your team’s key challenges and what you wish to achieve, so a customised proposal can be developed for you. Unlock the hidden potential of your team so that their performance and passion for work increases. We have a new up to date sound and visual system and four viewing screens for a fantastic PowerPoint presentation. There are speakers on every level of our vessel and a new cordless microphone for a professional presentation. All these activities are at additional cost over and above the normal boat hire charge. Please contact us for more details or see our package deals. 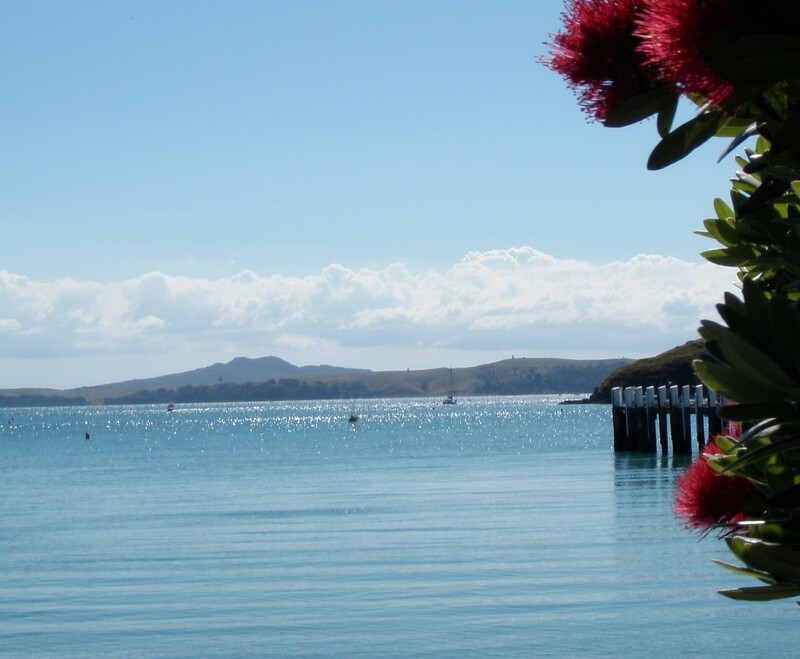 Enjoy fantastic fishing cruises on Auckland Harbour and around beautiful surrounding Islands. “Olympic Spirit” has top on-board equipment.